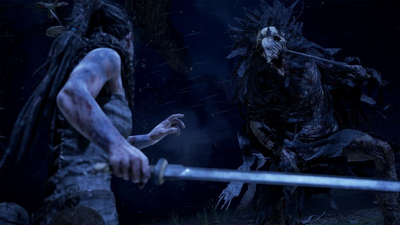 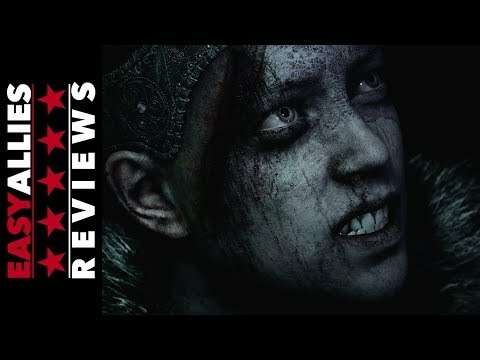 Summary: With Hellblade, Ninja Theory delivers a focused and engaging take on action games with a message behind it. 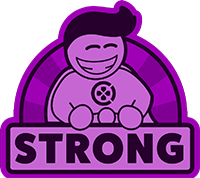 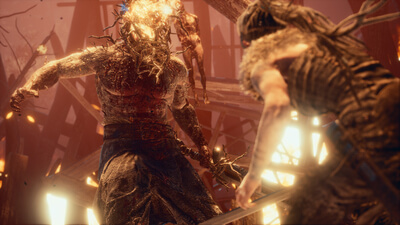 Critics love the presentation and the inventive nature of the gameplay. 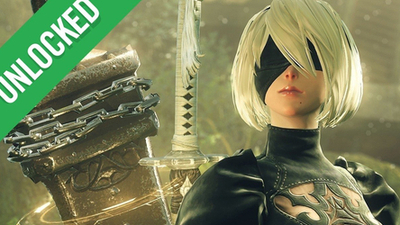 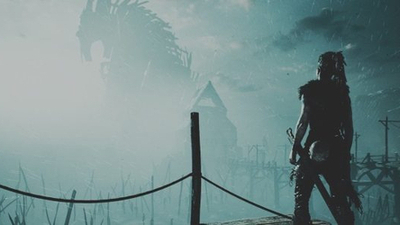 New players can get their hands on the acclaimed title as early as next week. 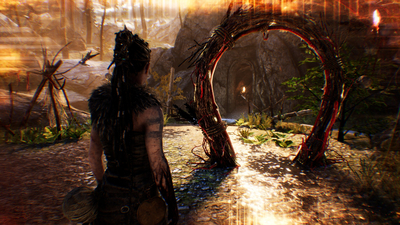 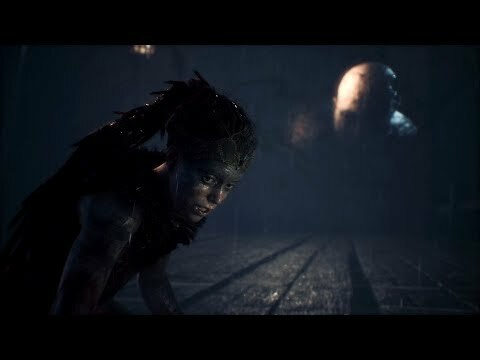 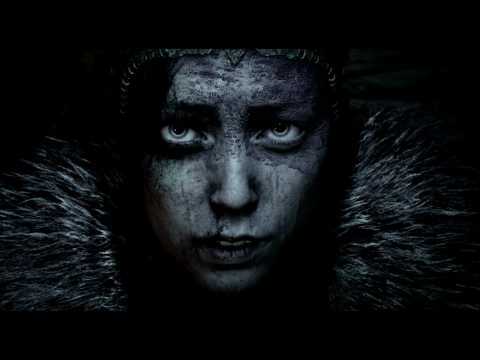 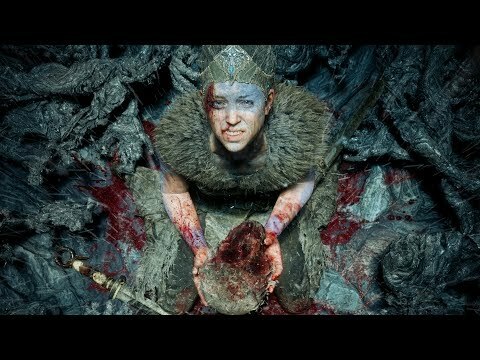 Hellblade Senua’s Sacrifice 1.03 Update: What’s Changed in the PS4 Version? 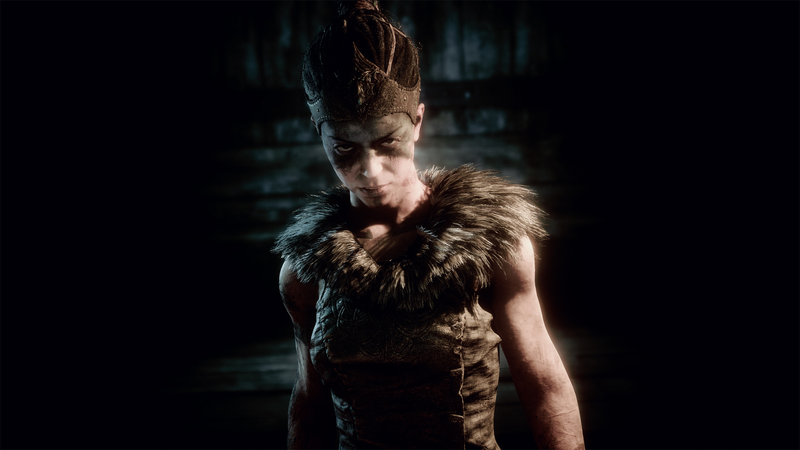 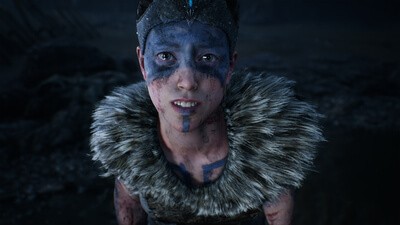 Ninja Theory has released the Hellblade Senua's Sacrifice 1.03 update which provides HDR support for the game as well as squashing the title's biggest game-breaking bug. 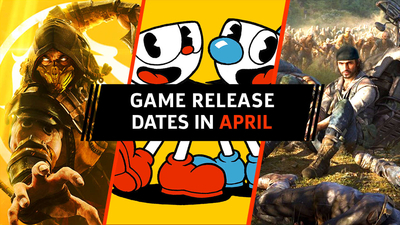 Turns out there ARE some cool games to play this summer! 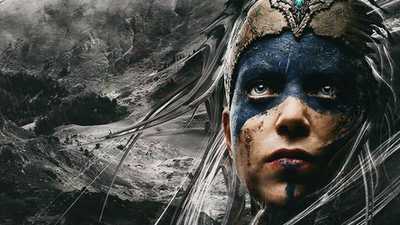 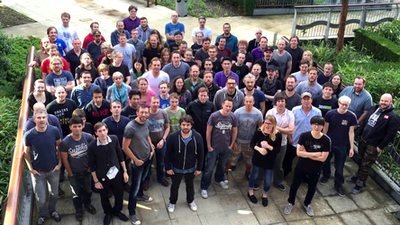 Developer Ninja Theory, who was recently acquired by Microsoft, made the announcement on Twitter. 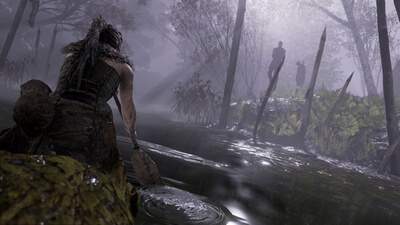 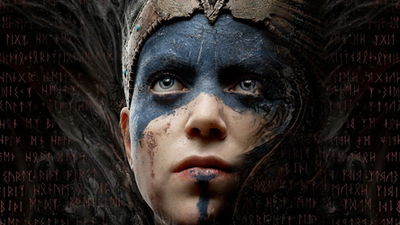 Hellblade: Senua's Sacrifice has sold a solid million copies across three different platforms, although developers Ninja Theory are now Microsoft-owned. 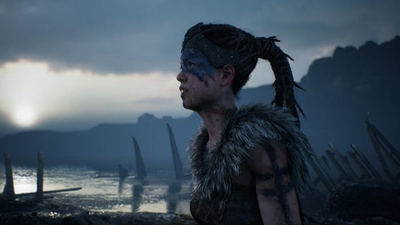 Hellblade Senua's Sacrifice developer Ninja Theory explains why it joined Microsoft Studios, after the shocking announcement at E3 2018.